Yesterday was a fun day working with a group of volunteers to make a beautiful garden out of a prime spot, ocean view lot, unfortunately abandoned and filled with all kinds of trash. 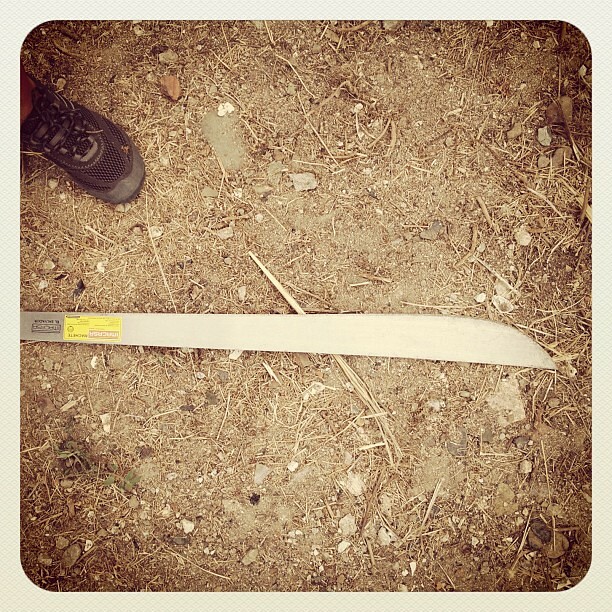 I got to use a machete for the first time. Very empowering!